The Ritz-Carlton Hotel Company is expanding its hotel portfolio with the development of its first hotel in Kazakhstan. The 145-room Ritz-Carlton, Almaty is owned by a subsidiary of Capital Partners and will also have 930sqm of meeting space when it opens in late 2013. "We are honoured to partner with Capital Partners to manage this exciting property," said Herve Humler, Ritz-Carlton president. "Almaty is an important business centre in the region and we are delighted to now be able to offer The Ritz-Carlton experience to our global business travellers visiting this city." 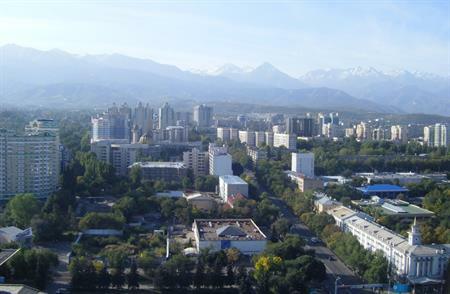 Almaty, formerly the capital city of Kazakhstan, is the republic’s largest city and an important cultural and commercial centre.